A ground-breaking application designed to allow your company's on and offshore management, a window into the health and wellbeing of its workforce offshore. 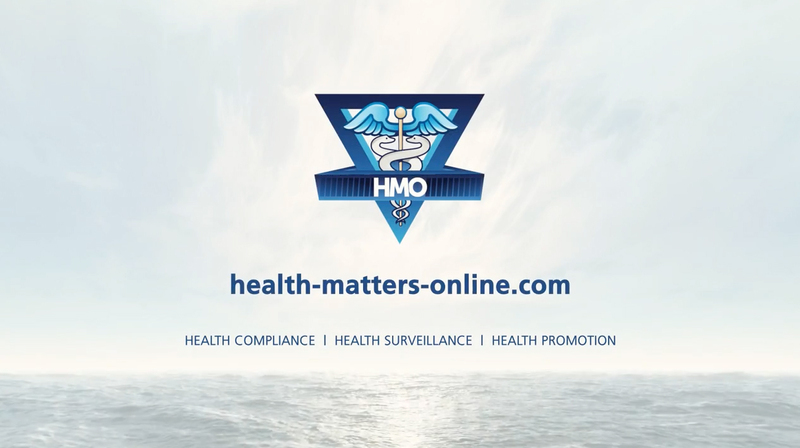 Health-Matters-Online is a vital component in the toolbox of 'Corporate Social Responsibility' enabling your company to demonstrate its committment to promoting the health and wellbeing of its offshore workforce. Health-Matters-Online provides users with the capability to access and analyse this healthcare data easily and efficiently on any pc, laptop and tablet.